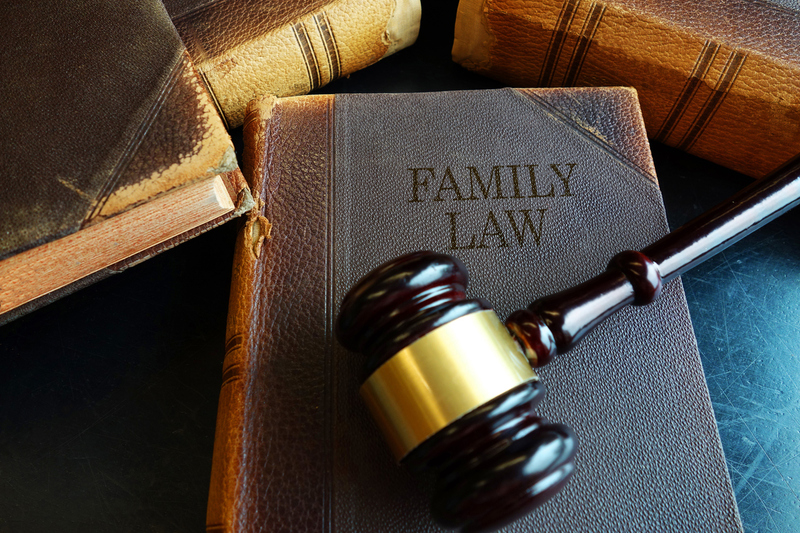 December 19, 2018 | 8:30 a.m. – 4:15 p.m.
Join the MSBA Family & Juvenile Law Section for the newest presentation of 2018 Evidence and Family Law: Common Pitfalls and Practice Pointers on December 19, 2018, at the John and Frances Angelos Law Center at the University of Baltimore in Baltimore, MD. Each of the sessions will be presented by an expert attorney and a sitting Judge to give you valuable insight into important evidence issues vital to your case. Topics include Examination and Use of the Lay Witness, Hearsay Pitfalls and Exceptions, Authentication and Common Family Law Exhibits and more! This program offers 5.5 hours of credit with the surrounding MCLE states. If you cannot join us in Baltimore, the program will be webcast live concurrently and available online on-demand a week after the program. Register today!